Penrith fullback Dallin Watene-Zelezniak has plenty of big game experience as a Panther and Kiwi international, so he knows exactly what his side needs to do to overcome the New Zealand Warriors in this Saturday’s must-win Final at ANZ Stadium. “Everyone has to have their best game… it’s do or die for us and we have to empty the tank,” he told the Weekender. 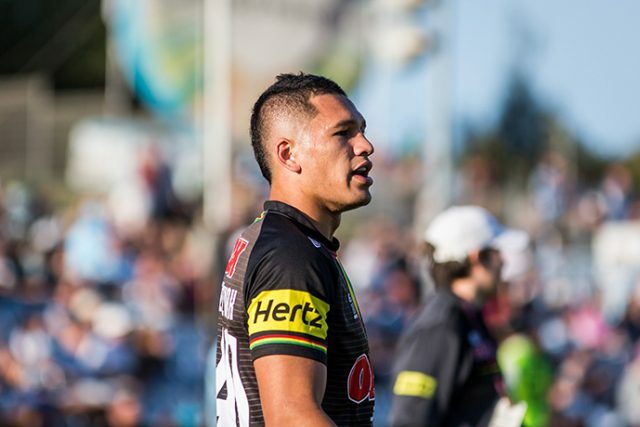 With both the Panthers and Warriors on the brink of elimination, Watene-Zelezniak knows Penrith need to be switched on from the opening minute. “Finals are a completely different game. You only get one chance in the bottom four and you must be at your best,” he said. Penrith have played this Saturday night’s opponents twice in 2018, with the Panthers getting the chocolates in Round 17 36-4, while the Warriors hit back in Round 24 with a 36-16 win at a chilly Mount Smart Stadium. Watene-Zelezniak believes having ‘home city’ advantage this weekend will give the Panthers an edge over the Warriors. “It’ll be great because a lot of our fans will be able to come and get behind us,” he said. “I remember playing them at Mount Smart and when we scored, it was just pure silence… it was pretty funny. Penrith will head into this Saturday’s Elimination Final full of confidence after knocking off the Storm in Melbourne for the first time since 2005. For Watene-Zelezniak, it was his first win over Craig Bellamy’s men in his five-year NRL career. 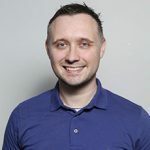 “They were at the top of the table and we didn’t have a good record there, but we knew it was going to be a tough slog with some of their players out,” the 23-year-old said. 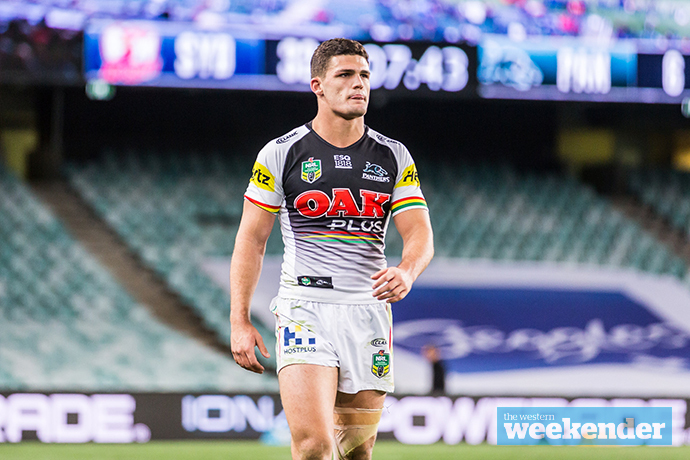 One player who will be fine tuning his skills ahead of Saturday’s game is halfback Nathan Cleary. The 20-year-old, who is often near perfect with the boot, missed five goals during the win over Melbourne. Watene-Zelezniak expects his superstar teammate to be on-song against the Warriors. “Nath’s a player who knows when to be hard on himself and pick himself up. Nath’s a professional and everyone has those days,” he said.